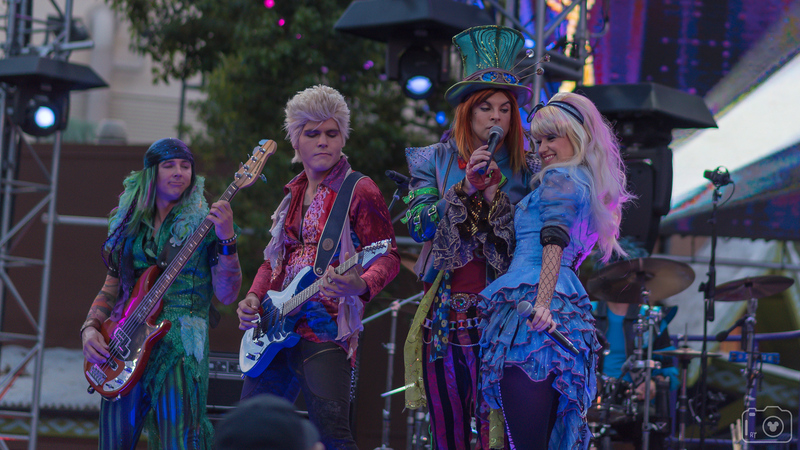 Contest Description: Enter your photo of live entertainment at a Disney Park or Resort. You may attach the photo to your post or upload it to your own personal site and link the photo. You are responsible to ensure the photo is viewable at all times (and not subject to bandwidth limitations).